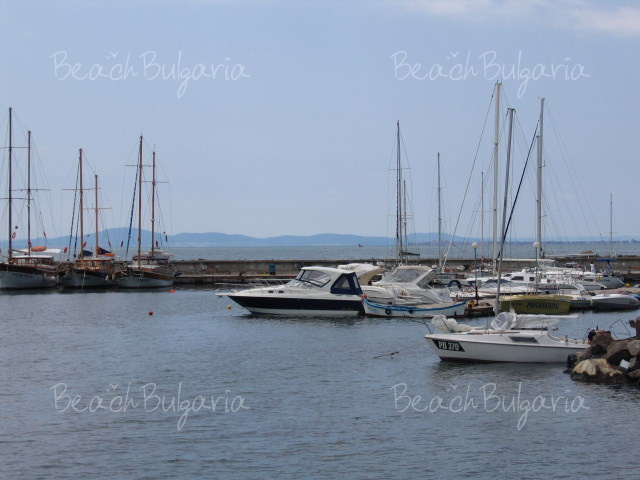 Nessebar is a beautiful Black Sea resort, enclosed by the sea and connected to the continental part with a narrow neck of land. The peninsula is 850 metres long and 350 metres wide. 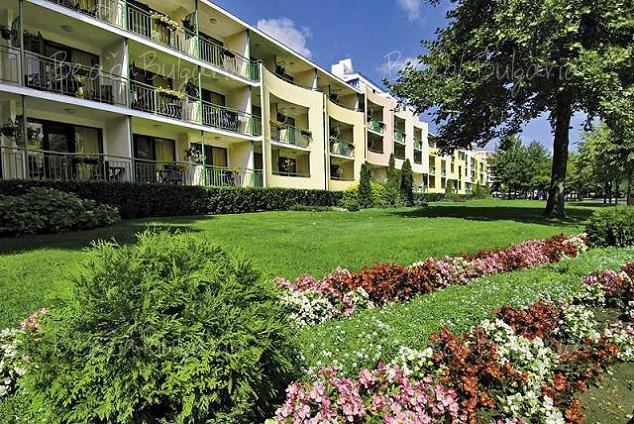 The town is amongst the most popular Bulgarian sea resorts and is under the protection of UNESCO. The Old Town of Nessebar is a cultural monument enclosed in UNESCO's World Heritage List. The town carries the romantic spirit of the old “Mesembria” with its churches and monuments. Nessebar is one of the fewest places on Earth, where you can eat a tasteful lobster meal under the thick shade of an Ancient Rome Fortress, and at the same way feel the breeze, coming from the sea nearby. You can also have a glass of beer in front of an Old- Bulgarian church, built by King Ivan Alexander. The spirit of old times is sodden into the narrow coastal streets and you can almost feel the sound of galloping Byzantine horses, which used to race on the lands of Nessebar in the past. It is just the mystic touch to the ancient spirit of the seaside, which has been attracting crowds of tourists from all over the world for decades. The Roman thermal waters, the stone amphitheatre and the 40 ancient Christianity churches are just part of the historical sightseeing spots, which pull like magnet towards the Old City of Nessebar. The first settlers of Nessebar are the Thracian. The local museums show evidence of four civilizations, which used to inhabit these lands- the Thracian, the Hellenes, the Romans and the Byzantines. Today, the tourists can enjoy the majestic fortress walls, that used to encircle the ancient city. From them, only the west gateway, which used to protect the town on ground, is preserved. The other gates can be seen under water at about 80 metres away from the coastline. At the foothills of the ancient fortress, a unique restaurant, called “Captains’ Meeting” is located now. The restaurant offers a variety of sea dishes and has really interesting exterior. Four wooden puppets- three sailor men and their captain sit a table and attract tourists. They look so alive, that from far away nobody can say they are not real people. The “Captains’ Meeting” place offers more than 30 kinds of fish, large lobsters and grilled octopus. The tourists, visiting the restaurant are being entertained by legends of mermaids and fairy- tales of pirates’ attacks on water. A favourite place for the pair of lovers is the restaurants, built on the rocky sea coast, offering unforgettable panoramic view to the sea with its beautiful sun- sets. A popular bar in the Old part of Nessebar is “At Michaels”, whose interior resemble jungle. The tables and the chairs of the bar are placed among thick exotic greenery, turtles and other small animals walking around. There is also a small streamlet, flowing into an ornamental lake. In close vicinity to Nessebar, the village of Kosharitsa is situated. For adventurous tourists attractive safaris are organized during the weekends. From Nessebar the tourists get in 4 x 4 (SUV) vehicles and head for the foot of the Eastern Balkan Mountains. Sometimes, during define periods, hunting is allowed too. 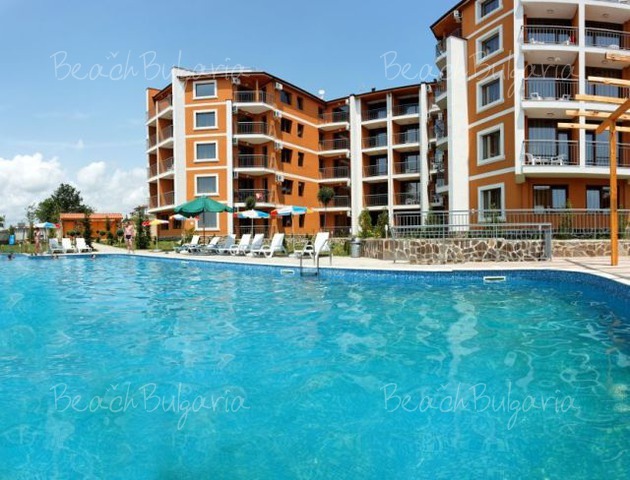 On the whole, a vacation in Sozopol will bring a touch of variety in your holiday experience. Amongst ancient remains of different cultures, and beautifully indented in the sea Nessebar will stays in mind and heart forever. 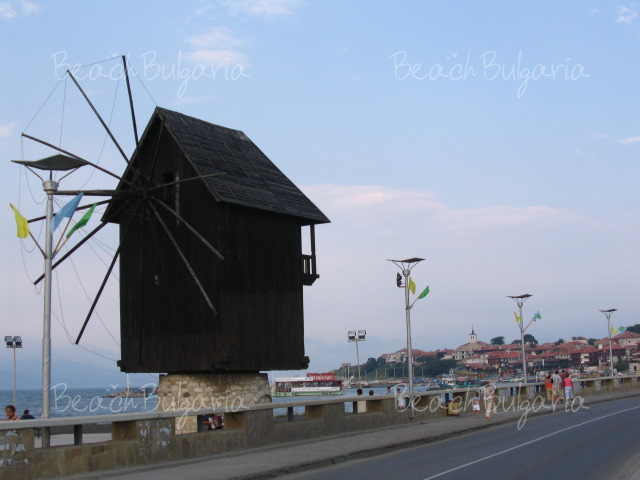 Please, post a comment on Nessebar: the Ancient Black Sea Resort.